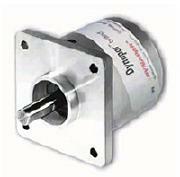 Control Components is pleased to offer a complete line of motor feedback products from Dynapar and Encoder Products. 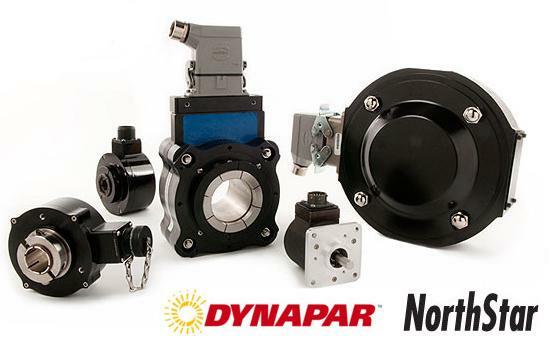 Dynapar encoders are industry leaders in the design and manufacturing of motion feedback control devices that include rotary encoders and brushless/frameless resolvers. With their family of Harrowe, Hengstler, Dynapar, and NorthStar encoders they provide a wide range of off the shelf feedback device options, or can custom-build to your specifications. From incremental, absolute or hazardous duty encoders to resolvers, Dynapar has a solution. Please contact us if you have any questions or click a manufacturer below for more information on the encoders they offer.